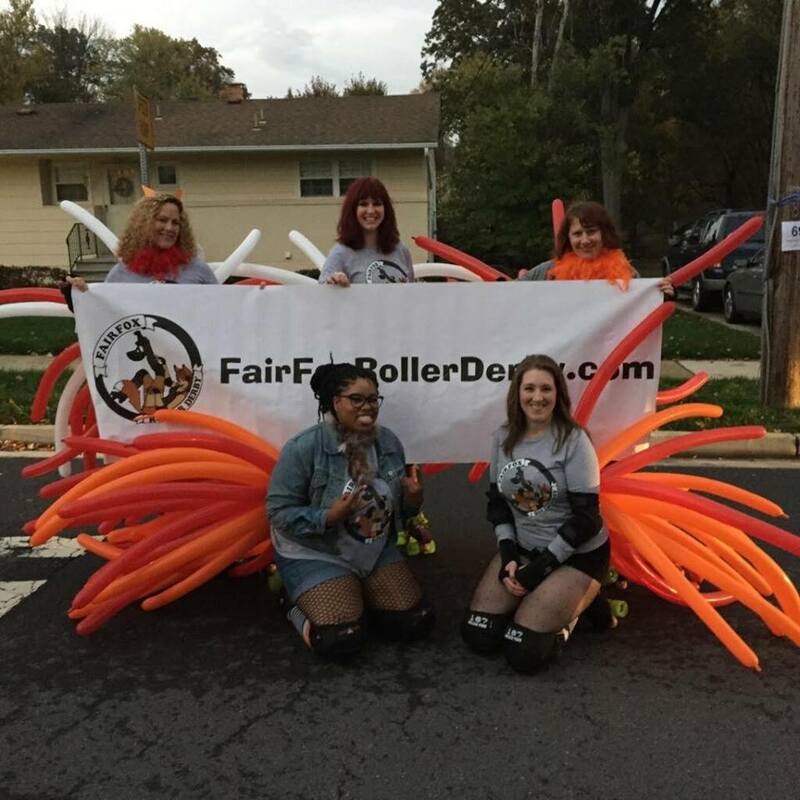 FairFox Roller Derby is an all-women's flat-track recreational roller derby league based in Northern Virginia. 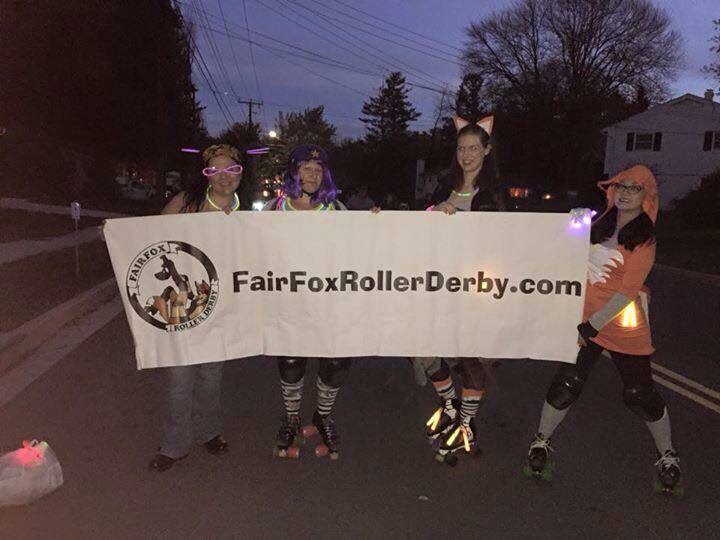 As a recreational league, FairFox accommodates fresh meat, veteran skaters, and skaters of all levels of experience in between. 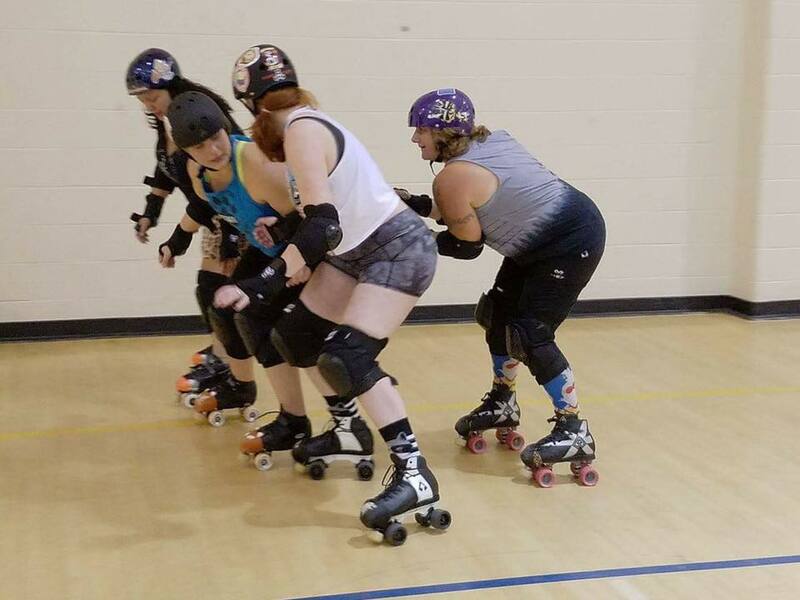 We welcome skaters of all shapes, sizes, ages, and ability. 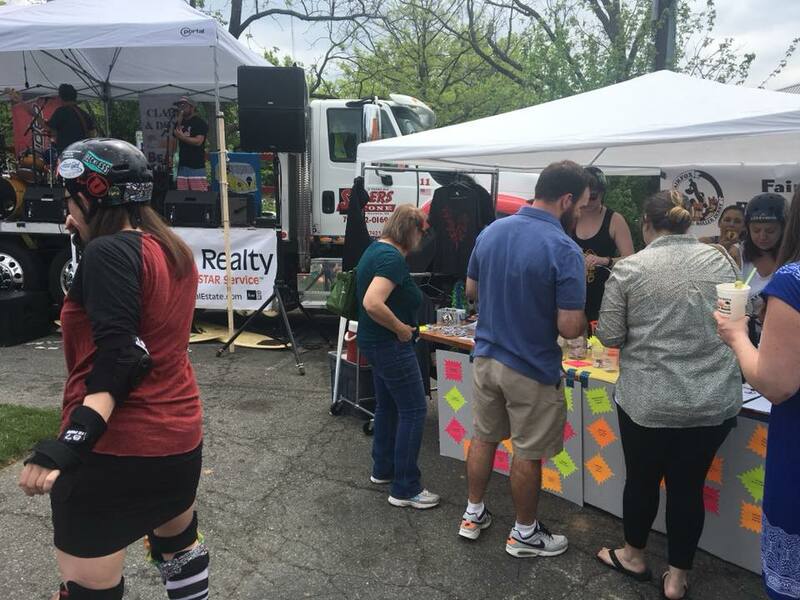 Contact us to skate! We are always happy to see new faces. 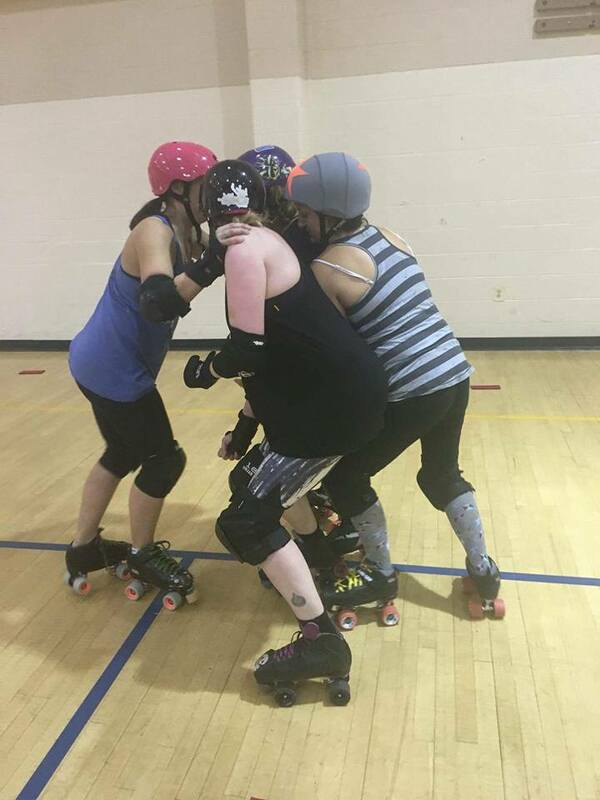 Our weekly practices are held on Monday nights from 8:15 to 9:45 PM in Fairfax, Virginia. Not sure what or where to buy? Have commitment issues? No worries--loaner gear is available for rent at $5 per practice and we are also available to answer any questions. Please first check with us to make sure your size is available. 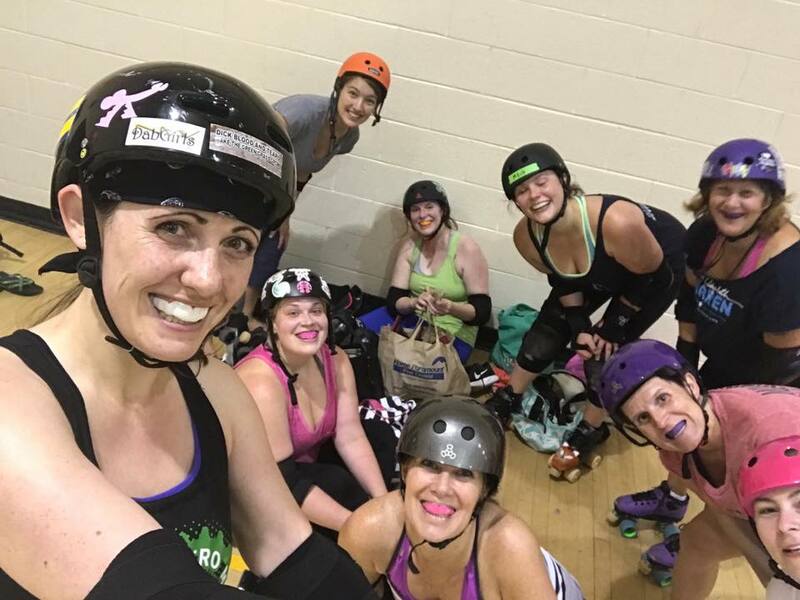 You must bring your own mouthguard. Visiting from out of town? 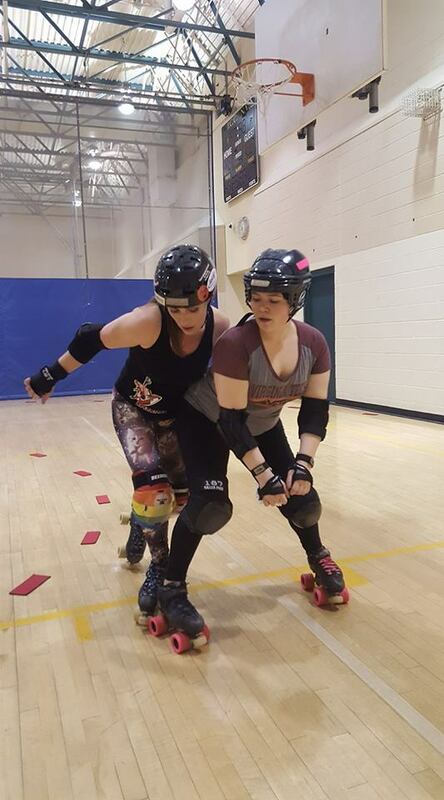 Our drop-in skater fee is $5 per practice. 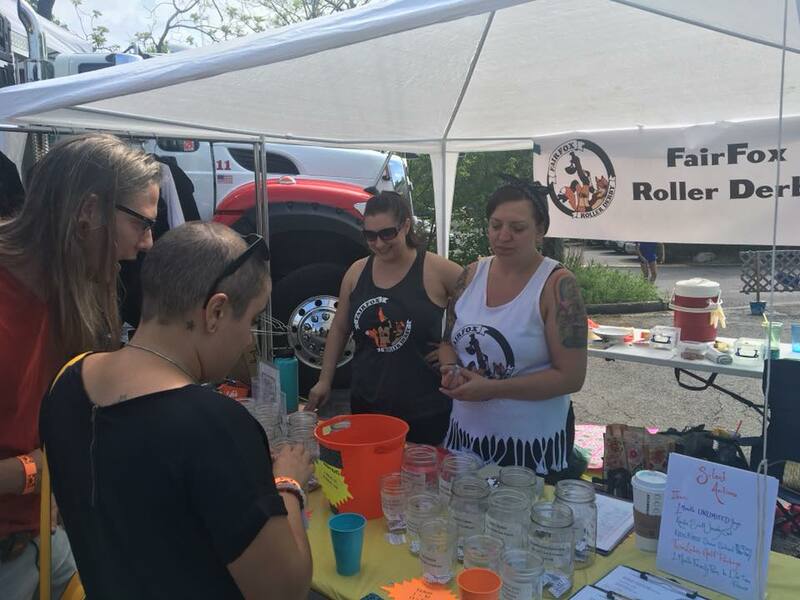 Buy merchandise here to support our league! Donations are always accepted via Paypal at ffrdtreasurer@gmail.com. 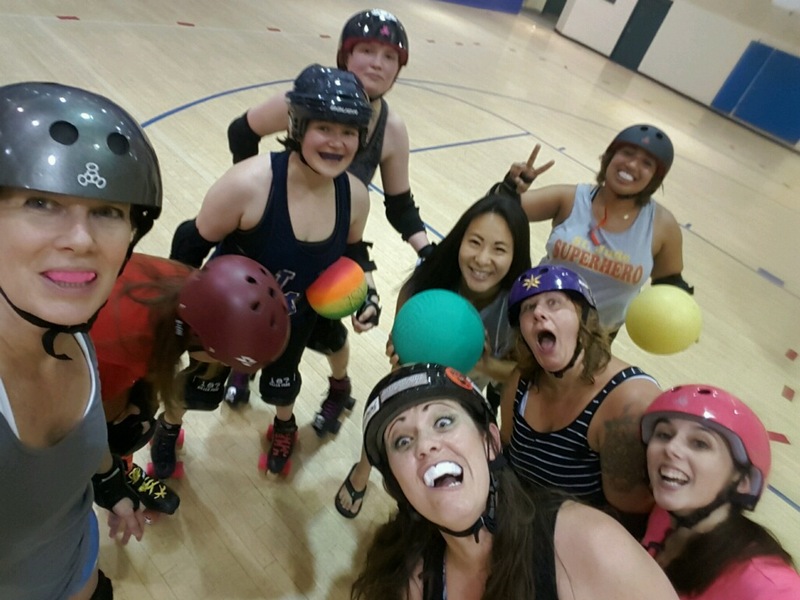 Your contribution will help us pay for our practice space rental and annual insurance coverage for the league. 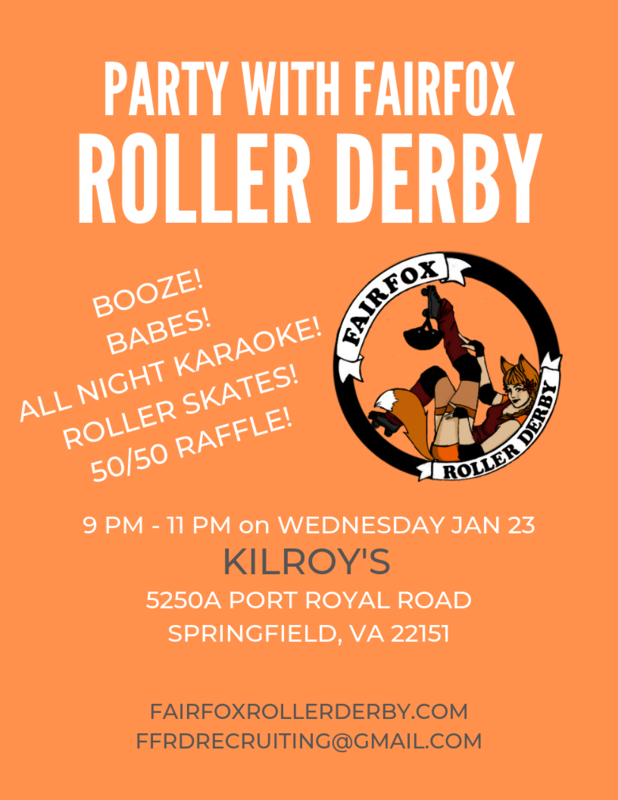 Contact FairFoxRollerDerby@gmail.com with any general questions. Contact FFRDrecruiting@gmail.com with any recruiting questions.